I want to share some really encouraging news on the fight against FIP. Researchers now feel that most cats with non-neurologic FIP can be cured with either one or a combination of the two anti-viral drugs GC376 and EVO984 and are working with several major drug companies to make these treatments available within one to two years. This time is needed to get FDA approval and production of the drug in place and there could still be delays. That said, this is the most optimistic they have ever been about actually bringing a treatment to market. There are also several other drugs in the pipeline that show greater promise in crossing the blood/brain barrier in levels high enough to eradicate the FIP virus. This would allow treatment of FIP cats where the virus has invaded the brain and provide treatment options for all FIP cats. If these drugs prove promising, more field trials like the ones for GC376 and EVO984 will be needed. Funding for these new trials is now the priority and that is where money raised by ZenByCat and others is desperately needed. Other areas that need funding are research on finding medications that can be given orally (ironically many cat owners actually prefer an injection to having to force a pill down the throat of their cats), on FIP prevention, and on finding even more effective drugs that might require a shorter treatment time (thereby lowering the cost of treatment). Smokey and the other cured cats from these early studies has shown that FIP can be cured using these kinds of anti viral drugs. Of course, even as we celebrate this amazing news, we are still faced with the daily heartbreak of new FIP cases that are still a death sentence to so many innocent lives. 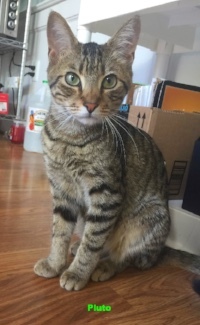 One such case is Pluto, a kitten recently diagnosed with FIP and who's forever human Bo Kline reached out to me in his search for a treatment. It is unbearable that we are so close yet still do not have a treatment for cats like Pluto. It is why we try so hard to speed up this process and why every dollar given will make a real difference. 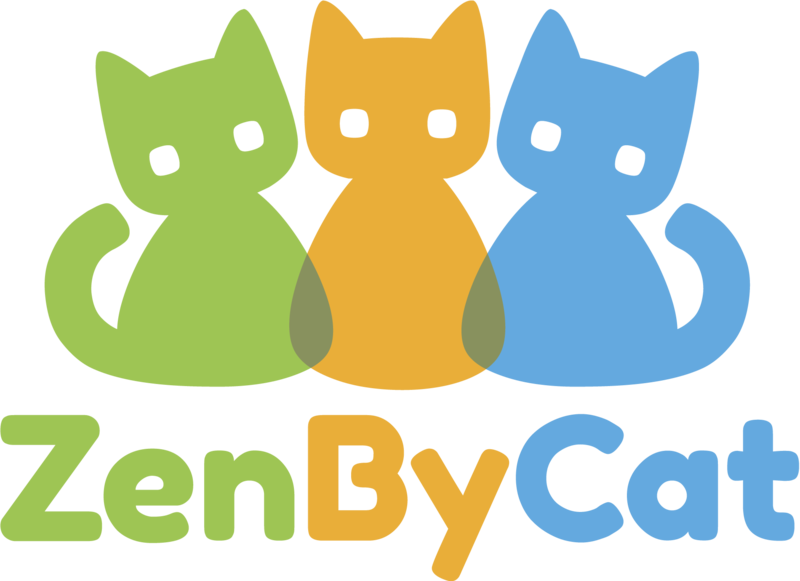 Thank you again for your support of ZenByCat and for reaching out to your friends to encourage them to join this fight as well. As always, please feel free to contact me with any questions or ideas.